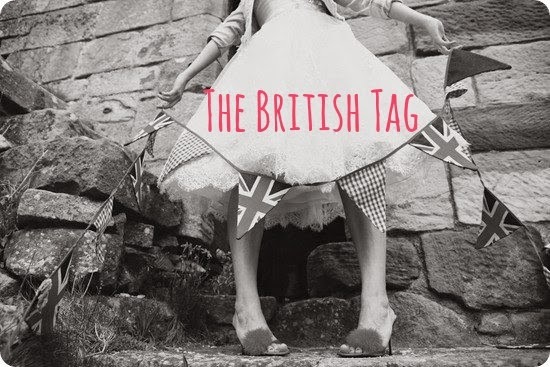 i wish i could wink: The British Tag! I was tagged by the ever so lovely Daniela to do this tag. As I'm currently living abroad and already miss the UK like crazy, what better time to do the British Tag! 1. How many cups of tea do you have and how many sugars? I actually don't like normal tea! The only teas I drink are herbal, and I'm particularly partial to a green tea with lemon. I used to get worried whenever someone would ask for a cup of tea, as I didn't have a clue how to make a 'good cup'. How embarrassing, I shouldn't be British at all. Working as a receptionist/part-time tea maker soon sorted that out though. I now feel confident in my tea-making abilities. 2. What is your favourite part of roast dinners? Although I'm vegetarian I do still love a good roast, just without the meat. I'd say my favourite bits would have to be the roast potatoes and the gravy. If there's not enough gravy just forget it. Me and My sister used to have a roast dinner at our nan's house every Monday after school and she would always wind me up, saying she could see meat floating in my gravy. Sisters eh?!? 3. 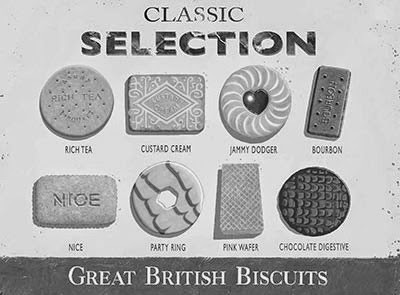 What's your favourite dunking biscuit? Again, as a non-tea drinker I don't dunk. Obvs I love a biscuit though I'm still a human. Hobnobs all day erry day. The only way to improve a Hobnob- chocolate Hobnob. I like typically British Summer past times like going to fêtes: coconut shys, guess the name of the rabbit and buying cakes for 20p each. I also love a good car boot/jumble sale. 5. What is your favourite sweet? I just love pic and mix in general, I really shouldn't eat it due to the gelatine content but sometimes I can't help myself. 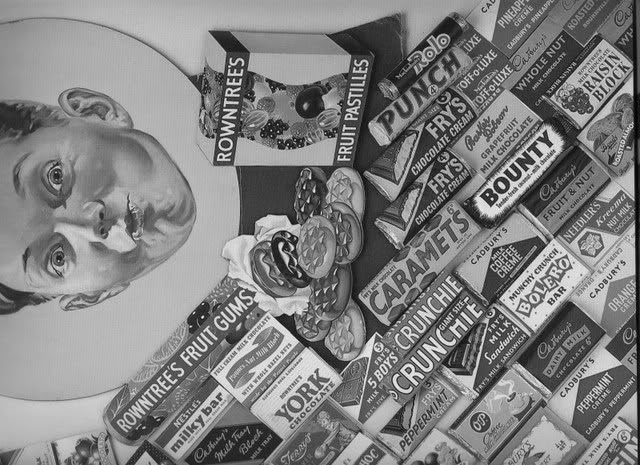 My favourites are sour cherries, foam bananas and does anyone remember white chocolate skulls with red stuff in the middle? I never see them any more- the youth of today are missing out! 6. Who is your favourite British person? I'm having 3- Roald Dahl, Jacqueline Wilson and David Attenborough. Pretty self explanatory. I still sometimes read Jacqueline Wilson books on my Kindle in secret. 7. What is your favourite shop and restaurant? I'm struggling with this question. I love Topshop for obvious reasons, but if we're talking a real British institution I'd have to say John Lewis. It's just such a pleasant shopping environment! Woah I'm old. 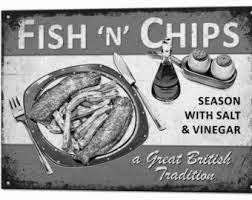 My favourite restaurant has got to be a good old' chippie. Give me fat chips drowned in salt and vinegar with a pickled egg and a buttered roll and I'm well happy. 8. What British song pops into your head? 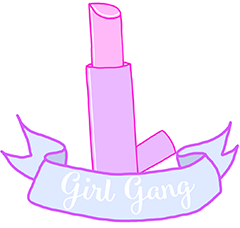 It's probably The Spice Girls- Wannabe but I think that's because I've watched a few of these tags on YouTube and that's what they've all said so it's programmed into my brain. I bloody loved the Spice Girls though- my 10 year old self thought they were the prettiest people I had ever seen in my life. Mel B was always my fave. Marmite for the win! I'm definitely late to the party however- I only discovered Marmite on buttery toast with about 4 years ago when one of my fellow Topshop VMs made it for me one break time. I'm weird with butter- I love it on its own but can't have it in sandwiches mixing around with the mayonnaise or pickle- VOM. 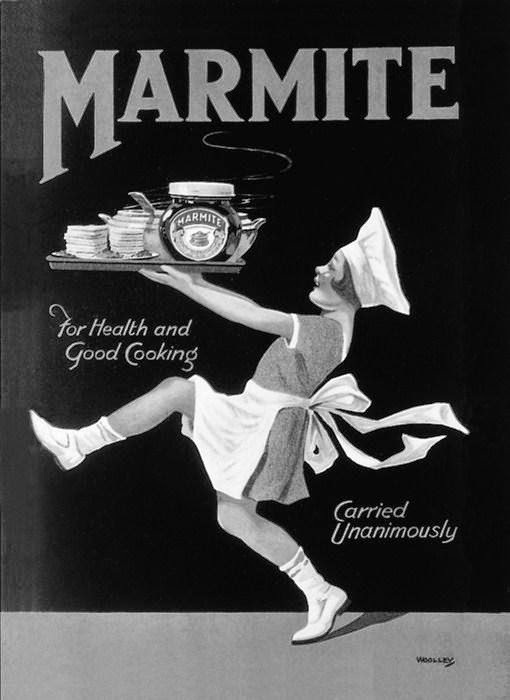 In other marmite related news- bring back marmite rice cakes. They were such a dream with a bit of cheese. 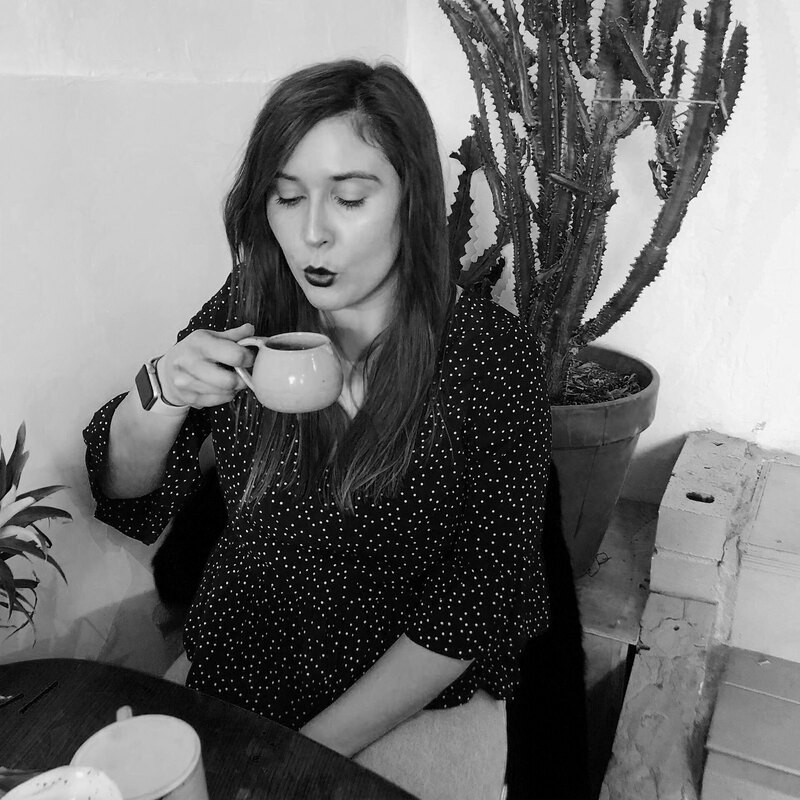 I tag all readers who aren't British- what do you think about all things UK? Great tag! Everyone loves David Attenborough! Such a cute tag!! I'd love to do something like this.